Easy-to-use, extra large backlit touch screen display with menu-driven programming. Precise temperature control of +/-1 degrees Fahrenheit with auto change from heat to cool. Smart Response Technology with filter change reminder and low battery indicator. Compatible with heating and cooling plus heat pump systems. Does not work with electric baseboard heat systems(120-240V). 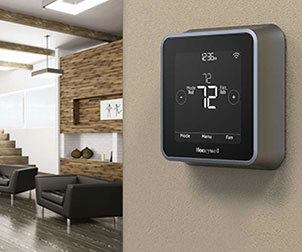 The Honeywell RTH7600D 7-Day Programmable Touch Screen Thermostat offers heightened levels of flexibility. This programmable thermostat utilizes a green backlit touch screen interface with simplified programming and easy to read text instead of complex and difficult to understand symbols. Smart Response Technology continually adjusts the pre-heating/cooling of your home to achieve maximum comfort at your personally selected times. This programmable thermostat also automatically determines whether or not your home needs heating or cooling based on the surrounding temperatures. This 7-Day programmable thermostat features a large touch-screen display and Smart Response Technology. The thermostat will automatically adjust the heating/cooling of your home, so you're comfortable at your programmed times. With Auto Change from Heat to Cool, the switch from heating to cooling is automatic. Product Dimensions (WxDxH): 6 x 1.25 x 3.75 in. Very accurate and easy to program. I have them on two heat pumps. There was a time when this was not available for heat pumps. My order was entered quickly and shipped right away. I was also sent an acknowledgement and shipping information. The service was very much appreciated. Easy to use and install. 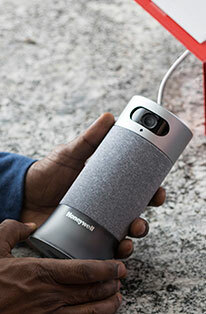 I have nothing but great things to say about Honeywell products and customer service! We are very pleased with these stats. We installed 15 throughout our buildings. They were very easy to install and to separate cooling from hot water heat, which has different power sources. 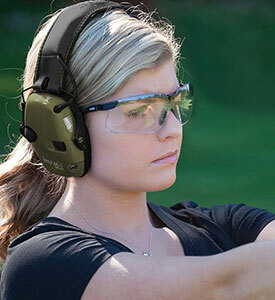 They are easy to program, which makes for adjusting as events arise. I love this thermostat. It literally took 15 minutes to install. I was very skeptical but it did take that amount of time. I love the touch screen because it is so very easy to program! I will definitely come back to this site if I need more products. THANK YOU so much! 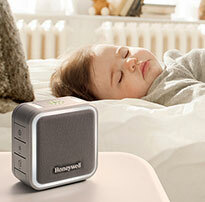 I Have For Many Years Always Used Honeywell Thermostats,As Well As Other Honeywell Products. This Thermostat Is By Far The Best On The Market With The Exception Of The Voice Command Mode---Just Did Not Require That Functionality. Great product and easy to install and program.